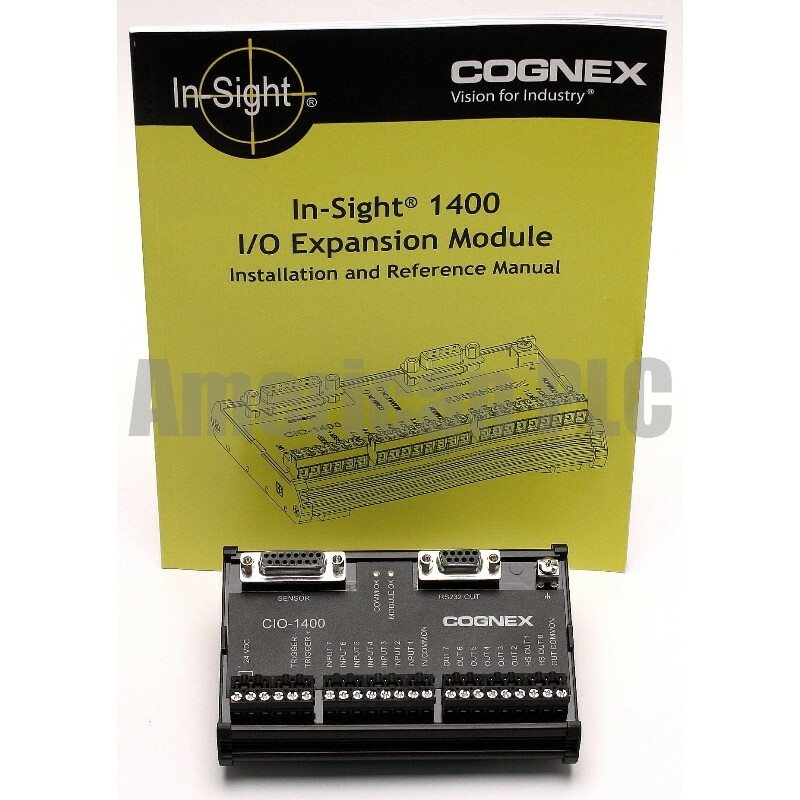 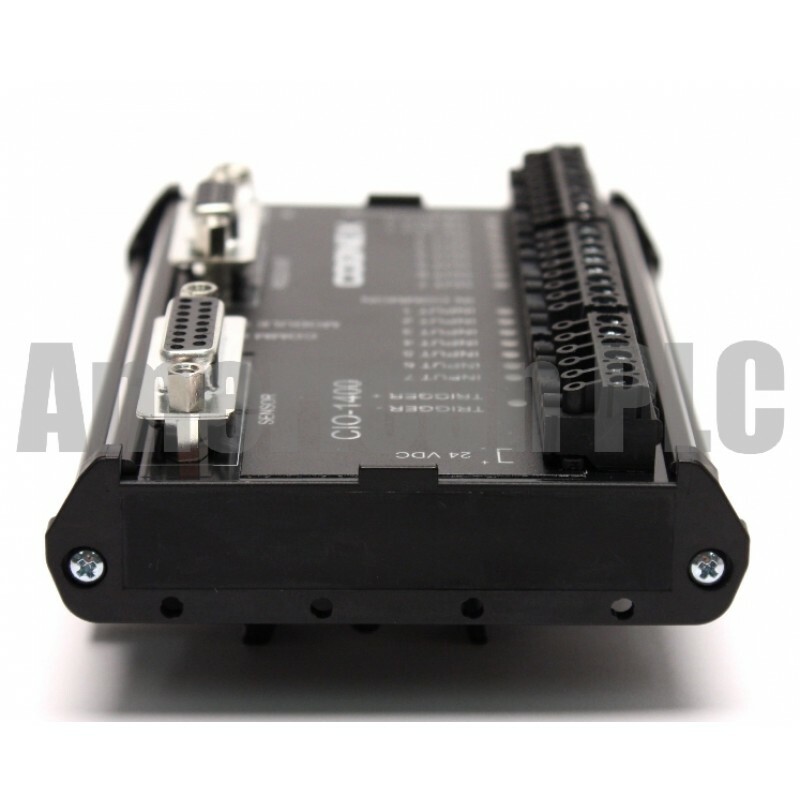 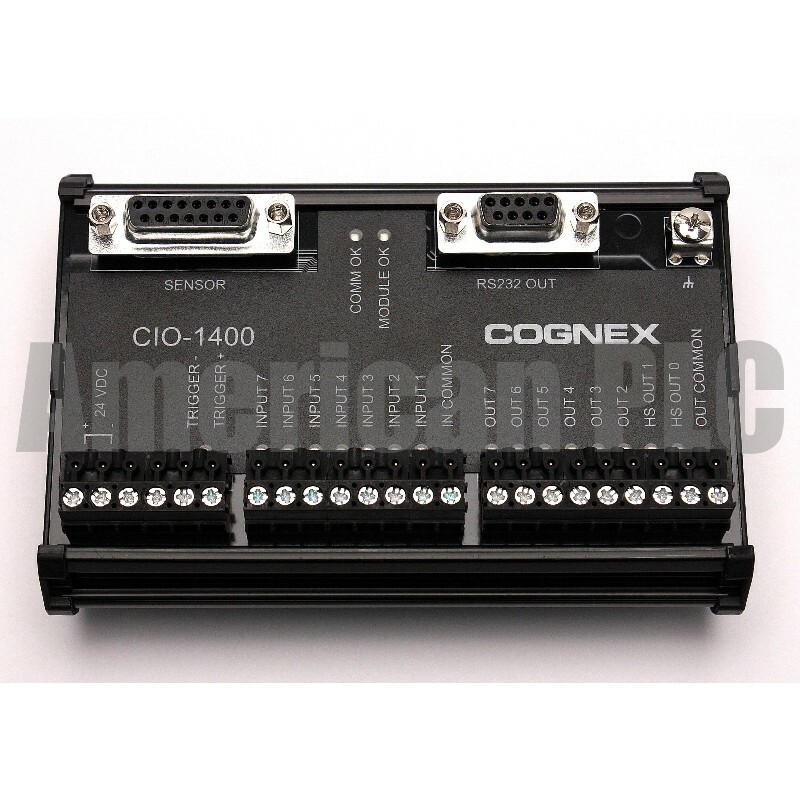 The In-Sight Model 1400 I/O Expansion Module provides a convenient way to access the power, serial, trigger and high-speed output connections of the In-Sight 3400 and 5000 series sensors. 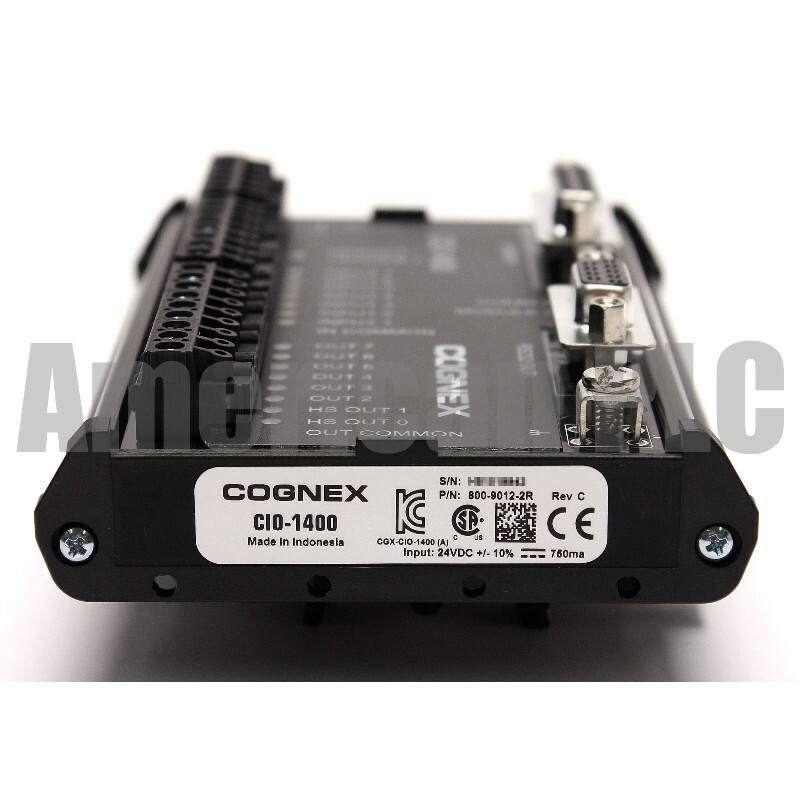 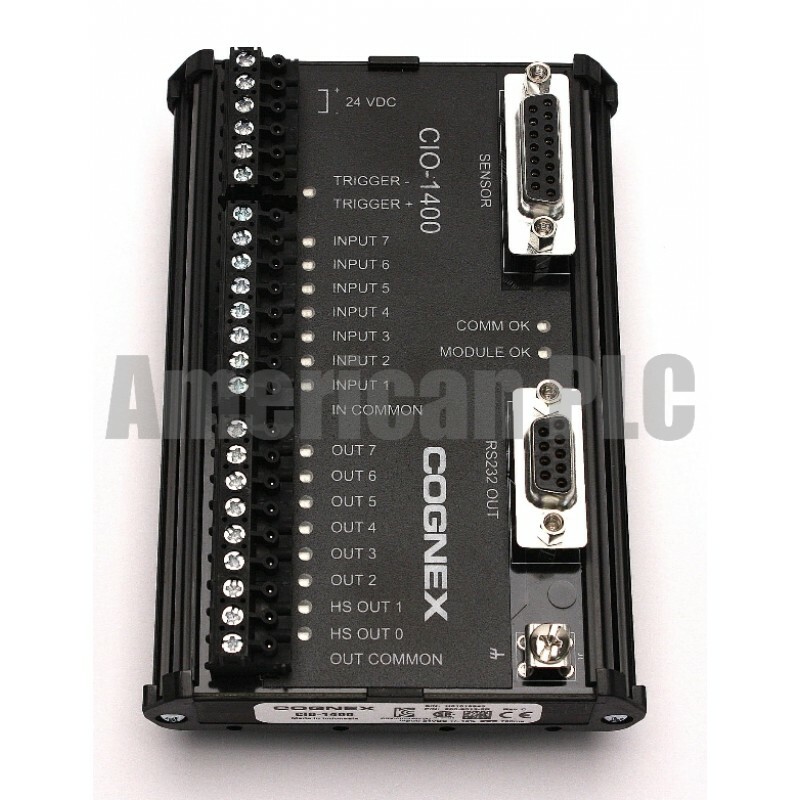 The expansion module also extends the capabilities of these sensors by adding discrete inputs/outputs and hardware handshaking for serial communications. An I/O cable is needed to connect an In-Sight sensor to the 1400 I/O Expansion Module (Sold Separately). 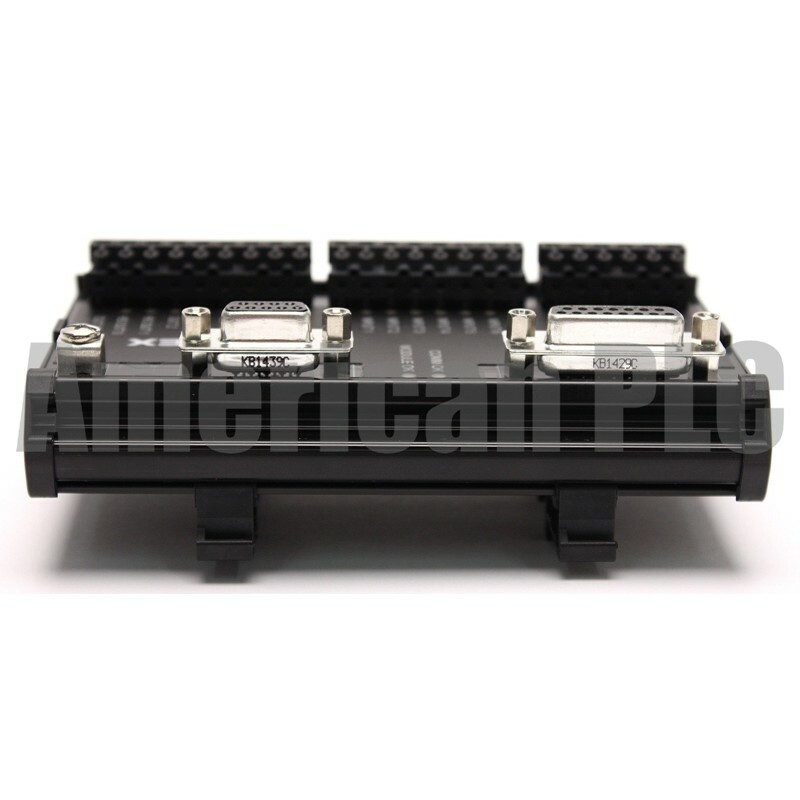 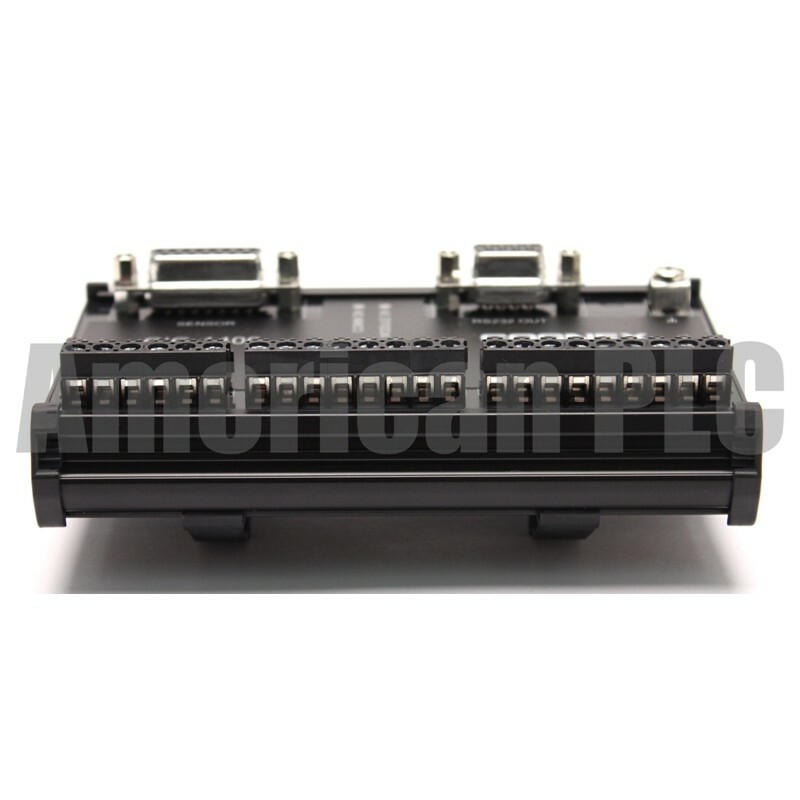 The I/O cable has a DB15 connector on one end, and an M12 connector on the other.